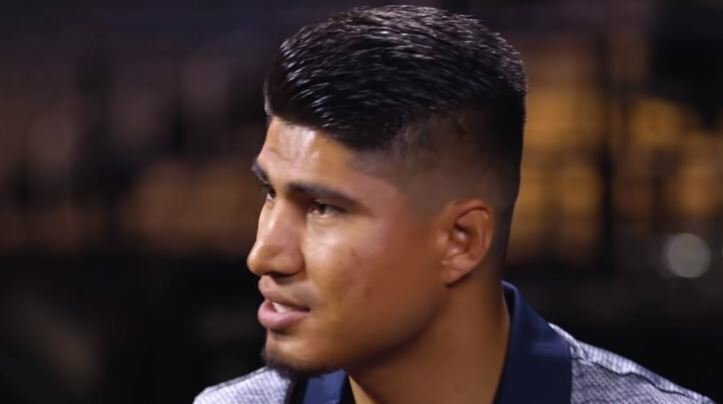 Mikey Garcia faces Errol Spence Jr next up as he moves up an entire two weight categories to take on the IBF welterweight champion next year in his home State of Texas at the AT and T stadium. But he’s also keeping his eye on other fights in the division as he knows he could very well find himself up at 147lbs for good if he at the very least puts on a good display against favorite Spence. One fight that he’s keeping an eye on is the upcoming Manny Pacquiao vs Adrien Broner fight on January 19th at the MGM Grand in Las Vegas. Indeed, Garcia could very well find himself in against the winner or the loser of the fight at some point so no doubt he’ll be tuning in come January 19th. Both fighters are also managed by Al Haymon and under the Premier Boxing Champions banner like Garcia so a fight with either in 2019 could be easy to make in theory.